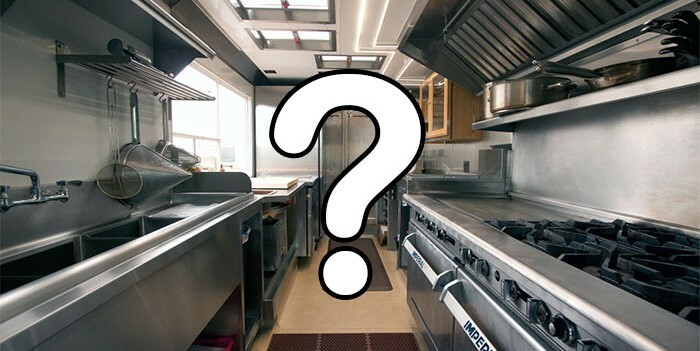 A common question we are asked by our readers relates to the cost to start a food truck. Many times this question is asked when readers are working on the food truck cost analysis of their food truck business plan. Due to varied factors that can be used to determine this answer, we typically provide a broad range of $40,000 – $250,000. While it technically answers the question, it’s still a bit broad for someone trying to determine if opening a food truck business is something they can afford, or something they need to get a loan for. Because of this, we have generated this chart to help those interested in joining the mobile food industry. In the chart, you’ll find three areas. 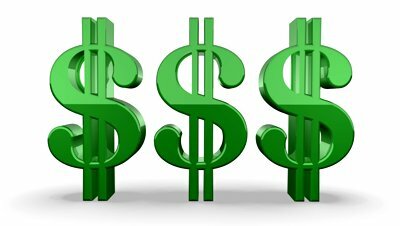 One time start up costs, re-occurring start up costs and costs that vary from area to area. Each of these sections is subdivided by three price ranges; $ = low, $$ = average and $$$ = high for each area. 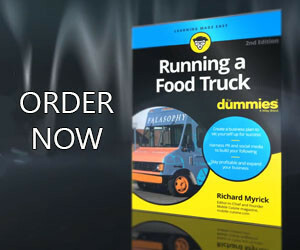 While this guide should be used as a general group of ranges, it is helpful for those interested in finding how much starting up a food truck business can cost. So what do you think about the cost to start a food truck? It may seem like a steep price to start a food truck business. But, try to compare these costs to that of a brick and mortar restaurant. The high end prices in this chart don’t even come close to comparing to starting a small quick service restaurant. Keep an eye open for contests. In season three of The Great Food Truck Race, they gave away a food truck to the eventual winners. Talk about a great way to cut down the cost to start a food truck business. So how much did it cost to start a food truck for you? Let us know in the comment section or drop us a line via our contact page if you would prefer to keep your food truck business start up cost a little more private.